Enjoy classic Washington state Riesling in this fresh, crisp and balanced style. 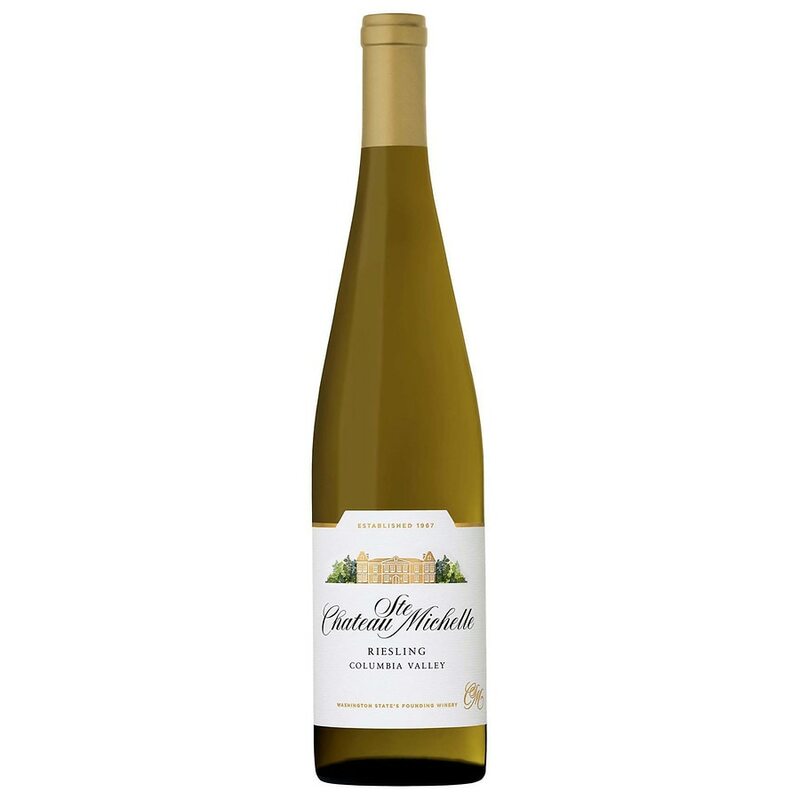 Delicious flavors of ripe peach and juicy pear are underscored with racy acidity. Alcohol 11.0% by volume. GOVERNMENT WARNING: (1) ACCORDING TO THE SURGEON GENERAL, WOMEN SHOULD NOT DRINK ALCOHOLIC BEVERAGES DURING PREGNANCY BECAUSE OF THE RISK OF BIRTH DEFECTS. (2) CONSUMPTION OF ALCOHOLIC BEVERAGES IMPAIRS YOUR ABILITY TO DRIVE A CARE OR OPERATE MACHINERY, AND MAY CAUSE HEALTH PROBLEMS. CONTAINS SULFITES..